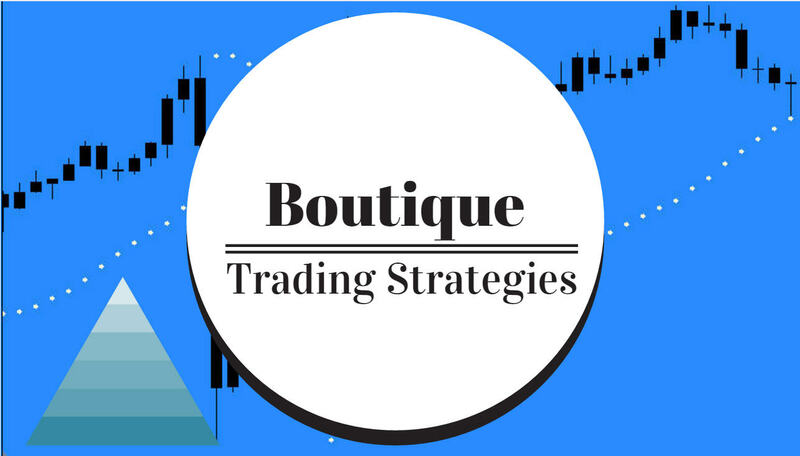 boutique trading strategies: Is the Bloodletting in the Forex Business Complete? Is the Bloodletting in the Forex Business Complete? As we start the new week, many of us are reeling in shock that our brokers could have sustained losses. Some of the largest firms have seen tremendous sums disappear as their clients sustained huge losses last week. In future we will see some changes in the business as companies acquire other companies and little companies disappear forever. There has been quite a bit of disclosure by many firms, and there will be regulatory audits very soon and some of the brokers will do their best to cover their losses and not disclose until they are bankrupt. Such is the nature of the trading business, traders are not always good managers. Here is a small list that I have compiled from searching different publications. These firms have disclosed that they have suffered losses and I have to point out that not all are in trouble, most of the firms on this list are well capitalized and are solid. The Financial Conduct Authority has given its members until Tuesday to report any difficulties. There will be more firms added to this list, no doubt, as weeks pass. The carnage has doubtlessly been buried by some firms for as long as possible. It appears that FXCM has funding and will be absorbing Alpari UK.